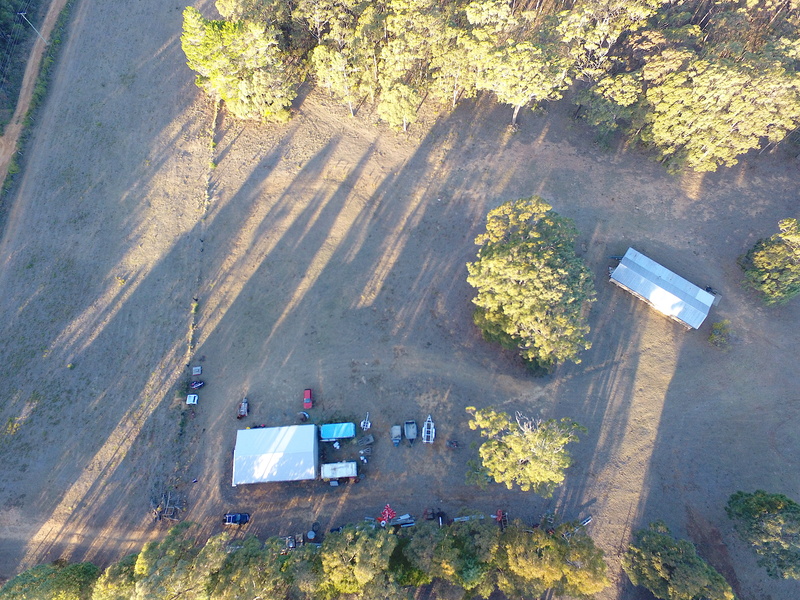 Vendor is relocating so this property will sell! 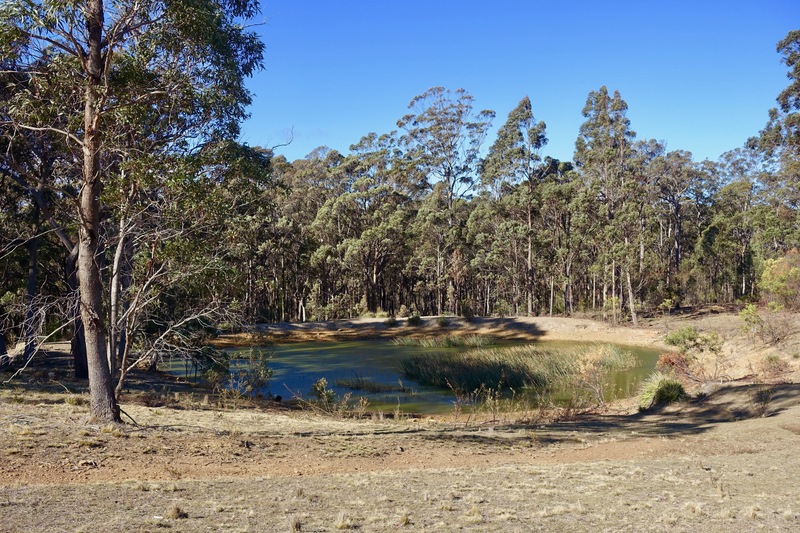 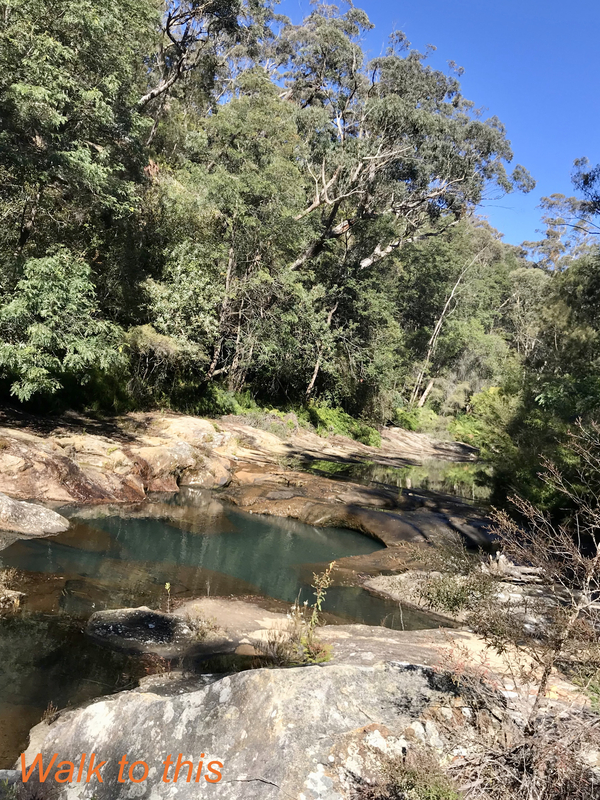 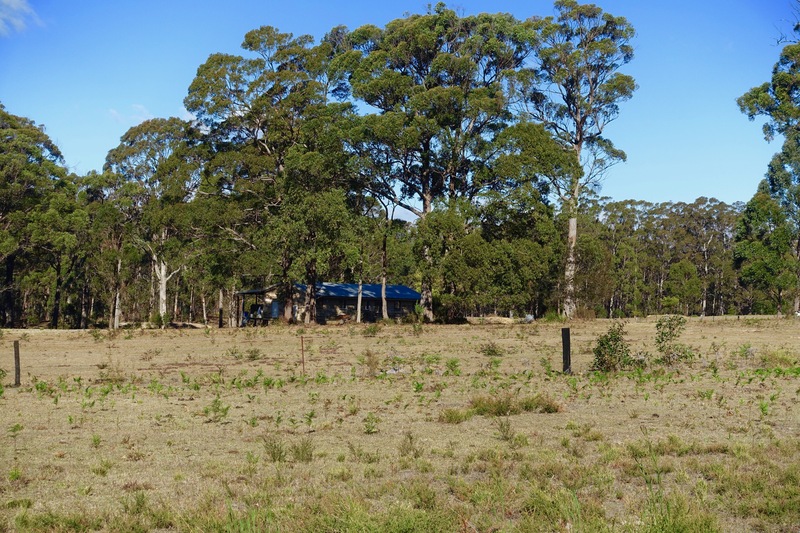 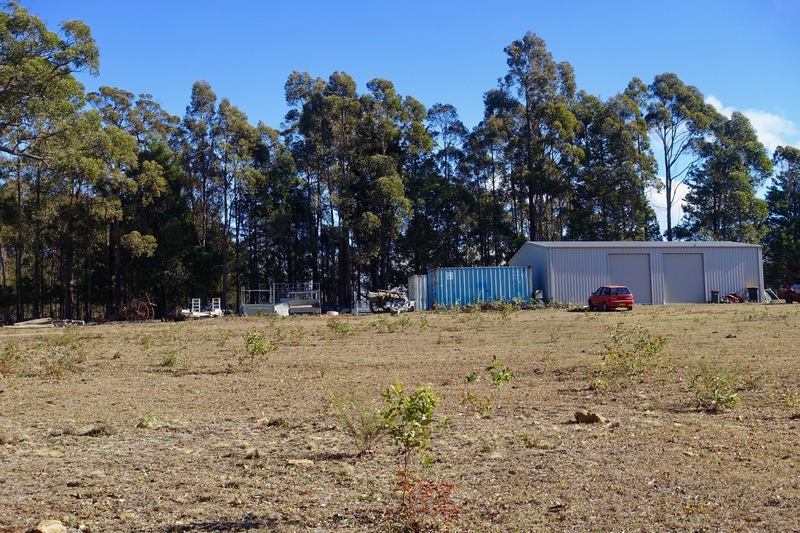 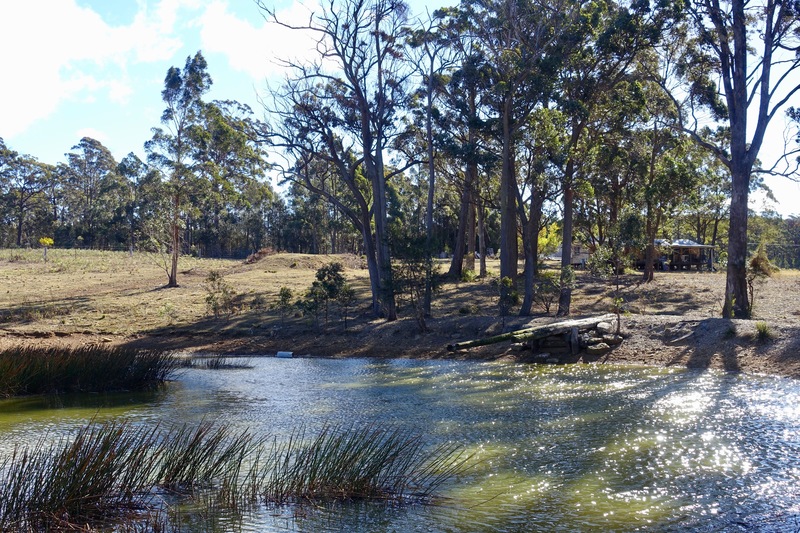 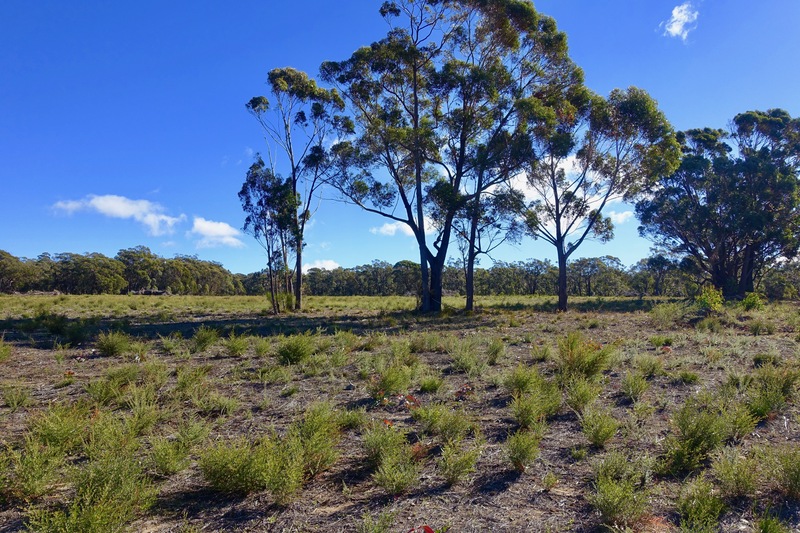 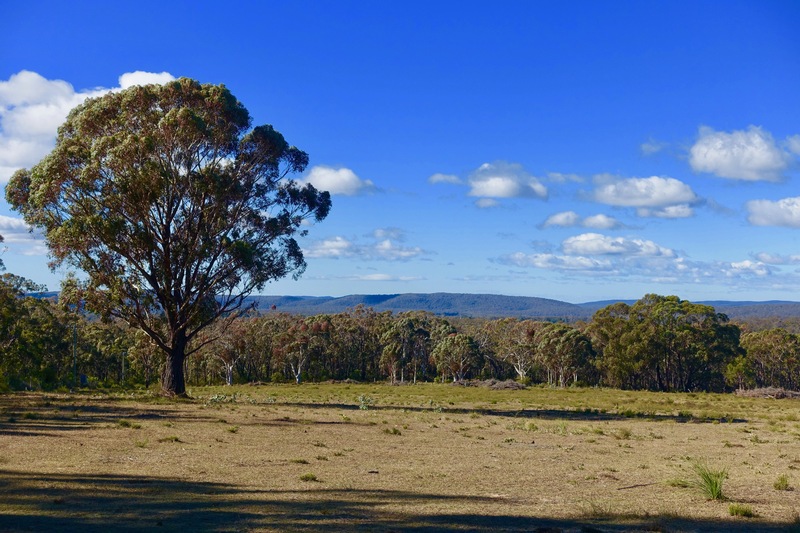 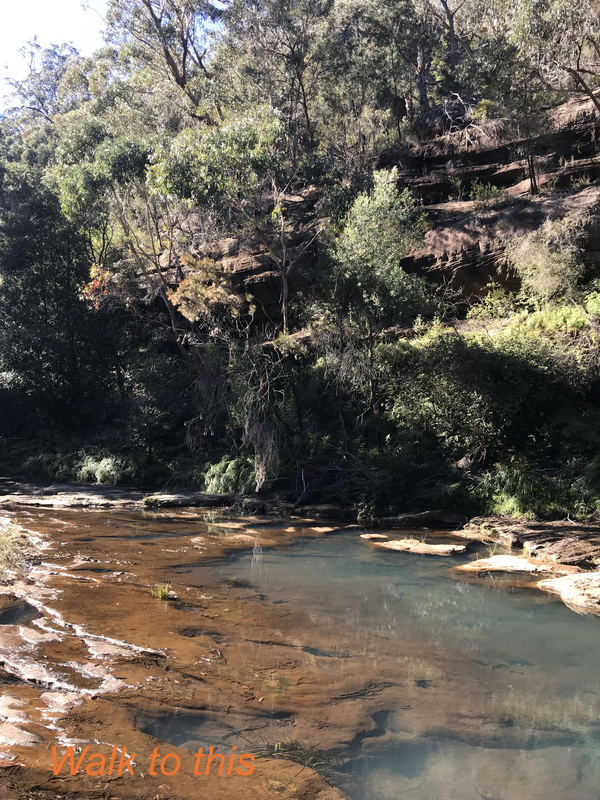 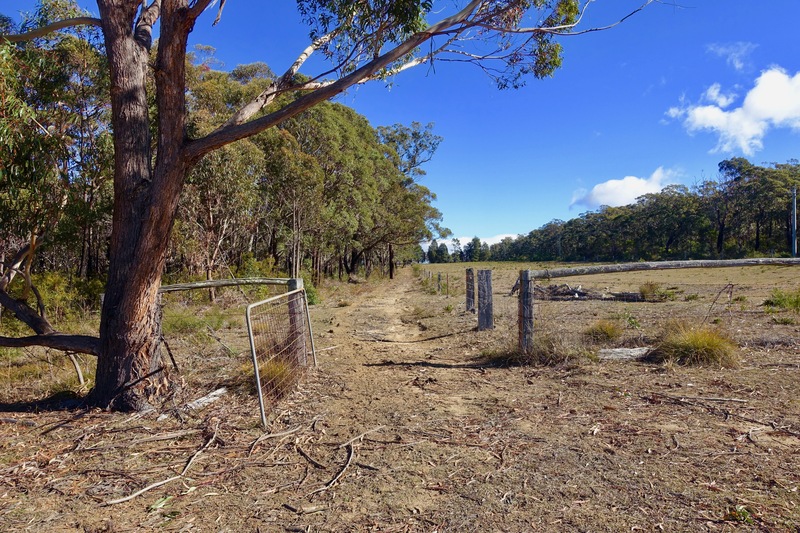 Located in the Southern Highlands northern suburbs, only 7 kilometres from the M5 Motorway, this great parcel of land offered for the first time is now available to share with your neighbours being National Park. 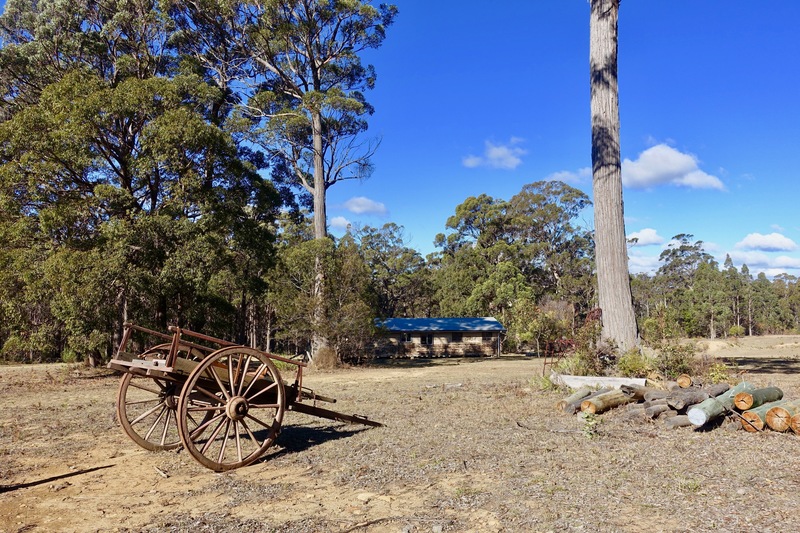 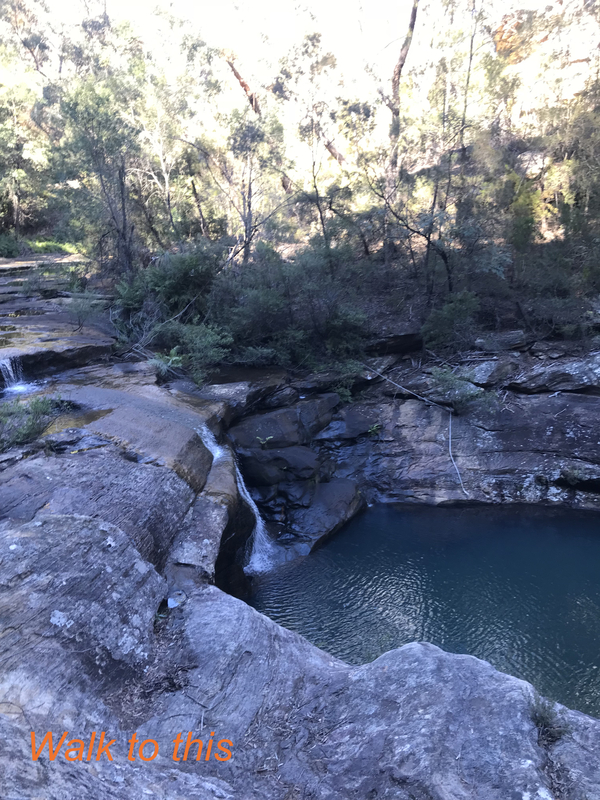 For those aspiring to escape city living this could be your opportunity to pack up the family and experience life in the bush, while enjoying the delights of one of Sydney’s fastest growing southern regions. 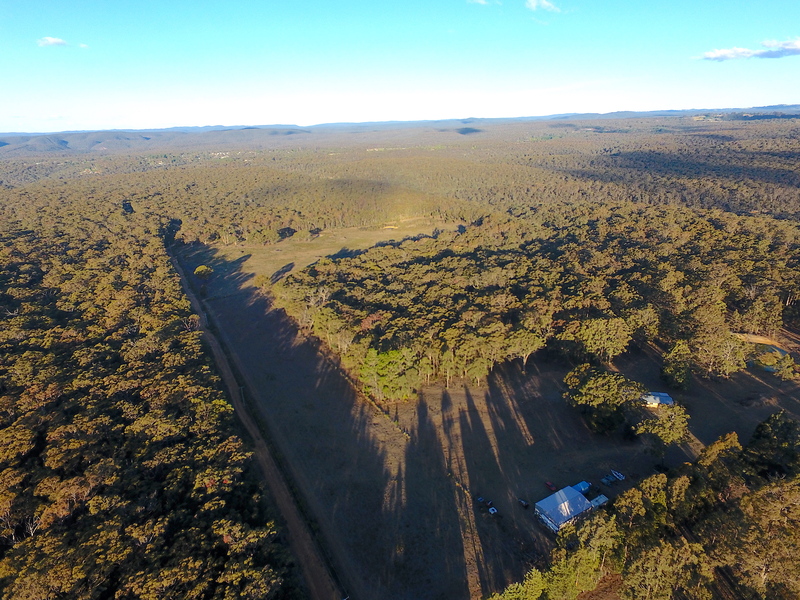 •	The location is an easy 7km to M5 Motorway, and approximately 1 hour to Sydney Airport. 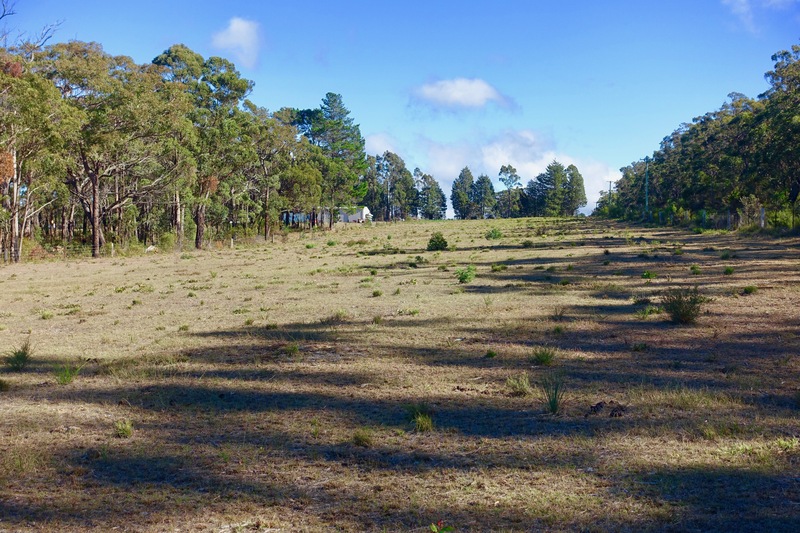 •	All pasture areas are fully fenced.